Everything about Mindworx Psychology and about Mental Health and Wellbeing at your fingertips. Browse – find resources – and find upcoming groups and events in our calendar. 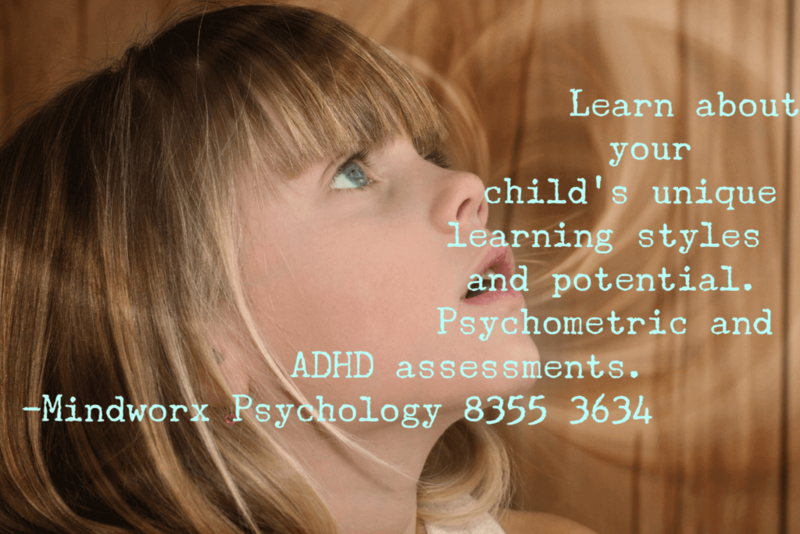 Mindworx Psychology makes it a point to engage with schools, preschools and organisations to help educate our future generations about good mental health. Our children matter, and early intervention can make an enormous difference in helping children achieve their potential.